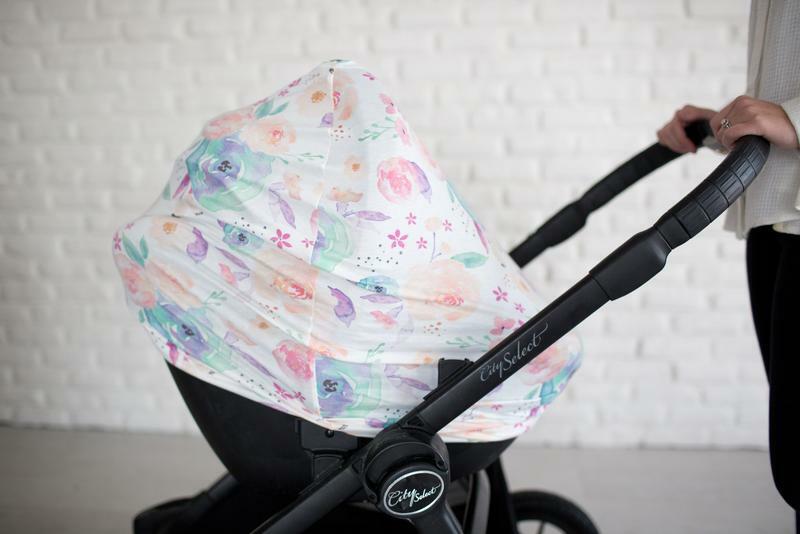 Copper Pearl multi-use 5-in-1 cover can be used as a car seat cover, a nursing cover, a shopping cart cover, a high chair cover, and an infinity scarf. 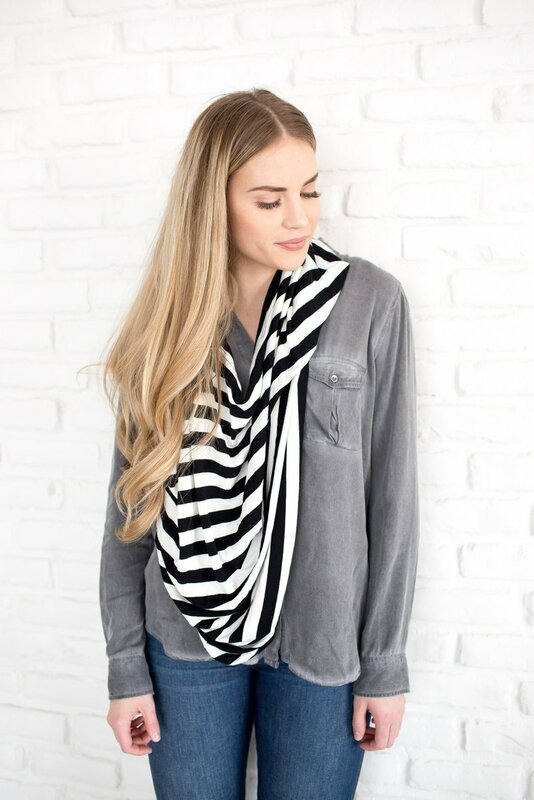 This versatile cover is made of a high quality, stretchy, and durable fabric. 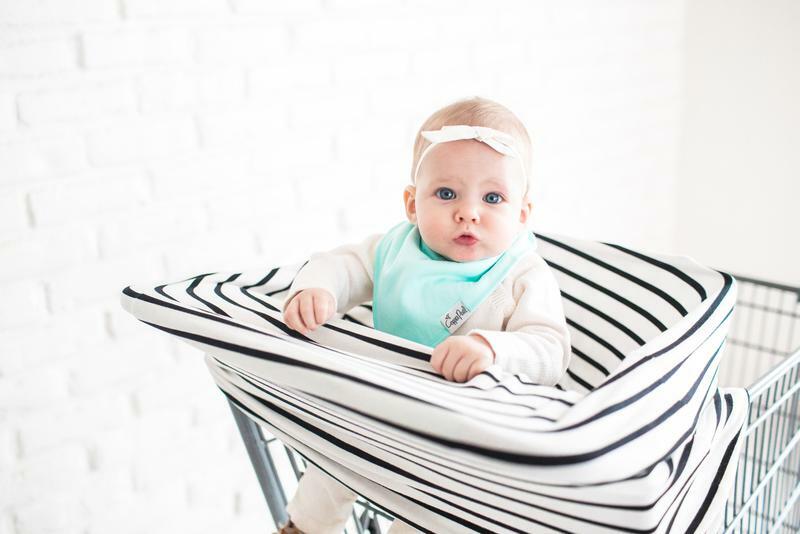 The unisex, modern, and trendy fabric offers your baby protection from the elements such as wind, rain, snow, and bright light. 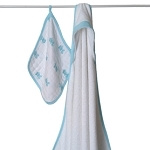 It is quick and easy to put on and take off but snug enough that your little one can't kick it off while nursing. 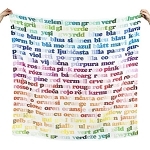 The cover is warm enough for the cold winter months and lightweight enough for the hot summer months. As a nursing cover, it provides full and adequate coverage for worry-free nursing. You no longer have to be nervous about nursing in public or wherever you are. The stretchy fabric also allows you to easily access to your newborn while nursing, to ensure a good latch or for any other adjustments. 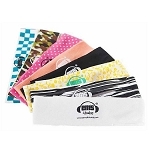 While you are shopping, this cover protects your little one from germ infested shopping carts, providing a great alternative to using antibacterial wipes every time you go to the store. One size fits almost all models of car seats, shopping carts, and nursing parents. Compact when folded, the cover conveniently takes up little storage space in your diaper bag or purse. 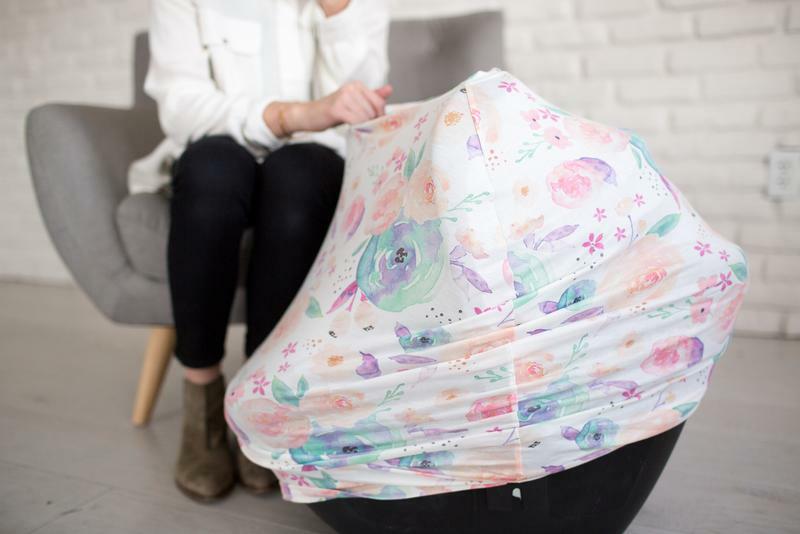 This nursing cover / car seat cover makes a perfect Christmas present or baby shower gift for new parents.